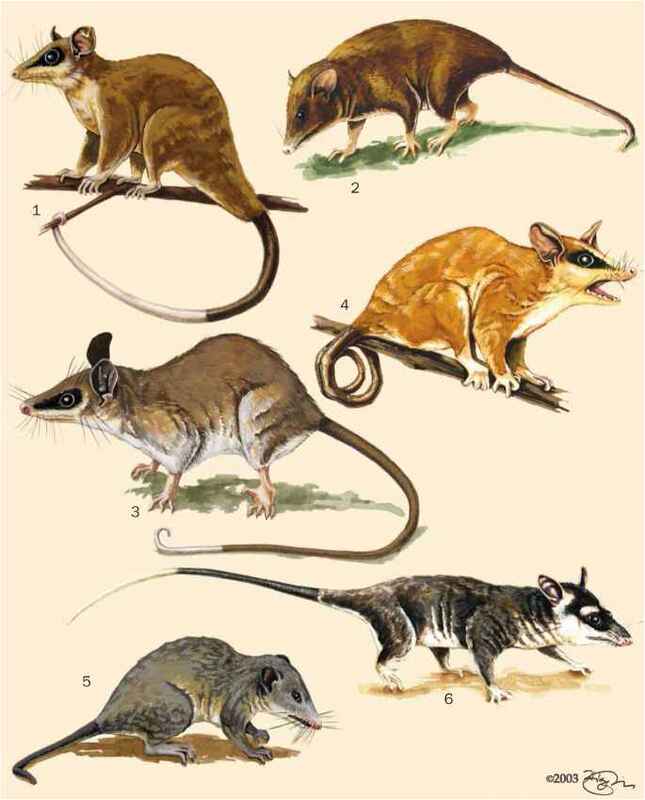 Species such as the common opossums and even some four-eyed and mouse opossums frequently benefit from human-induced habitat changes. Some humans find opossum species attractive as pets, and their tanned pelts used to have some value in the fur market, especially at the end of the nineteenth century. 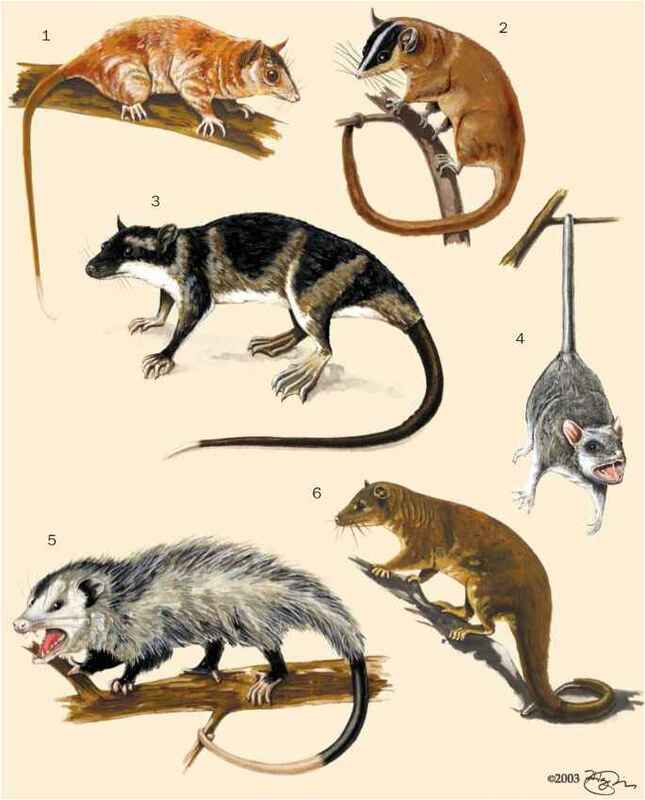 In the tropics, mouse opossums and short-tailed opossums are valued for controlling of cockroaches, scorpions, and other unwanted animals, especially in rural settlements. Virginia, common, and four-eyed opossums are sometimes used as food by indigenous and other human populations. Colonies of some species, notably Monodelphis, are kept for developmental and biomedical research. Opossums are sometimes considered pests because of their raids on commercially valuable fruits in orchards and agricultural fields, as well as on poultry farms. The southern opossum, Didelphis marsupialis, has been identified as one of the key hosts of the parasitic protozoan Trypanosoma cruzi, which causes Chagas' disease. Chagas' disease is transmitted to humans when an infected kissing, or assassin, bug (Hemiptera: Reduviidae; genus Triatoma) bites a human to feed on the blood and then defecates on the skin. The person then scratches the bite and transports the protozoans through an open wound into the body. Sixteen to 18 million people are infected, and 50,000 of these die annually. Other species of mammals have also been identified as hosts.